About Us - Mann & Watters Insurance Inc.
Tommy founded Mann & Watters in 1989 to meet the insurance needs of both groups and individual clients. He is a native of Virginia Beach, and graduated from Washington & Lee University with a degree in Economics. 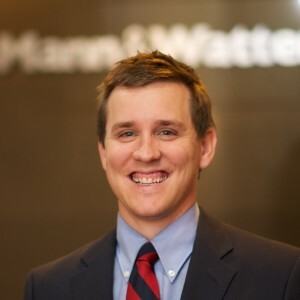 He oversees the management of the agency as well as working to establish new accounts in North & South Carolina. 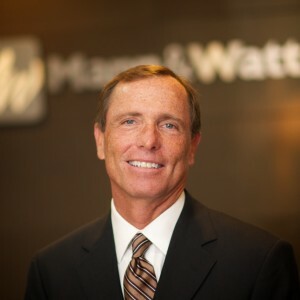 Devon has been with Mann & Watters since 1998. 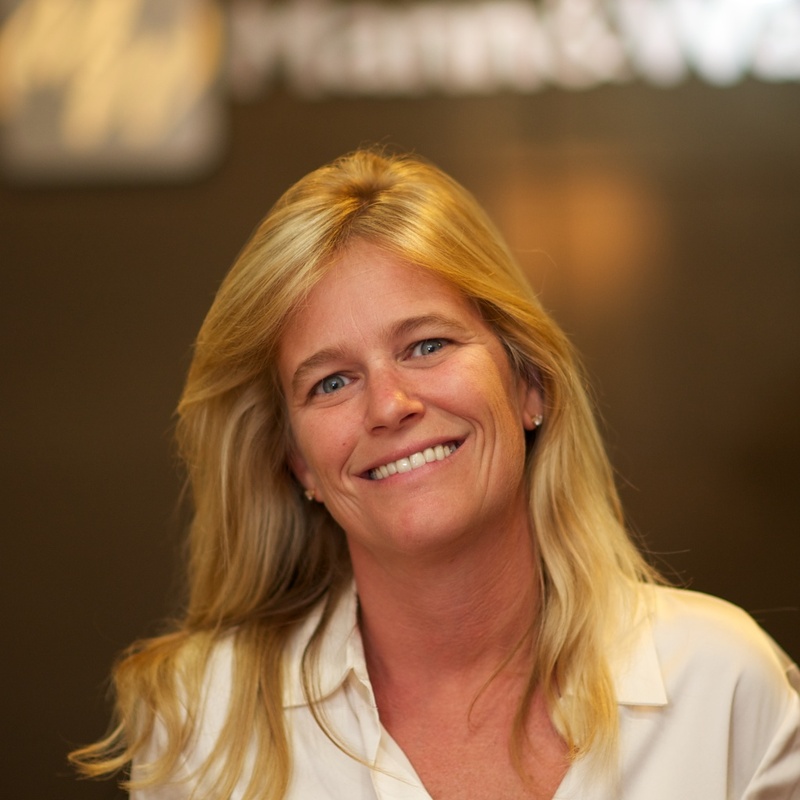 She serves as an account manager and renewal specialist. Parks joined Mann & Watters in 2004 with a life & health license. He works with new clients primarily in southeastern North Carolina. Parks holds an undergraduate in History from the Reinhardt College.